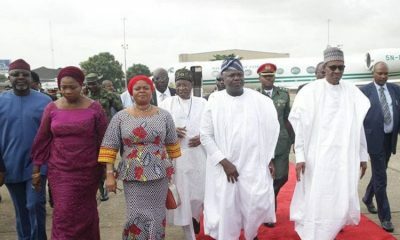 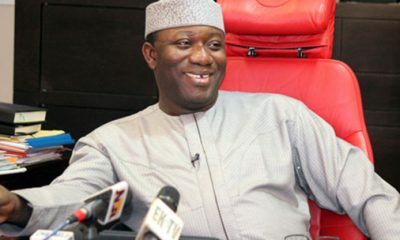 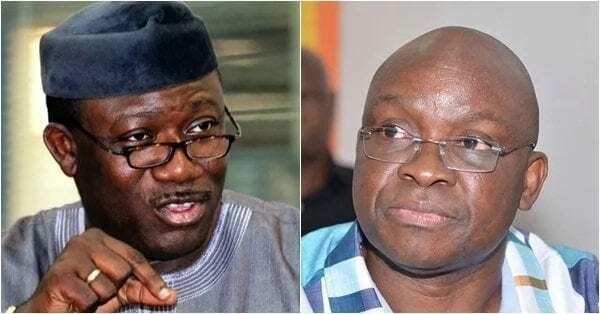 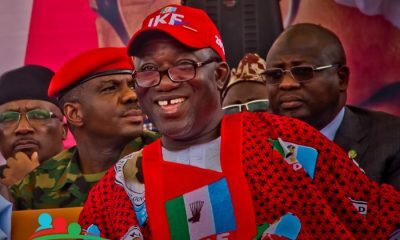 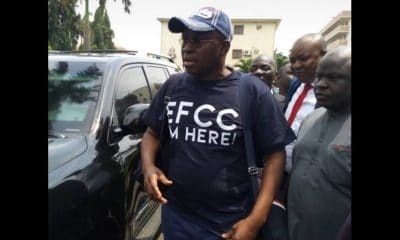 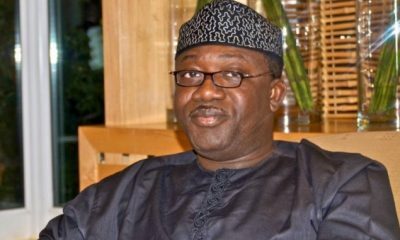 Fayose’s Media Aide, Lere Olayinka, said in a statement issued on Wednesday and made available to Naija News that Ekiti State indebtedness was under N60 billion and that the debt was either directly incurred during Fayemi’s first tenure or as a result of the loans restructuring done at the instance of the federal government and the Federal Economic Council. 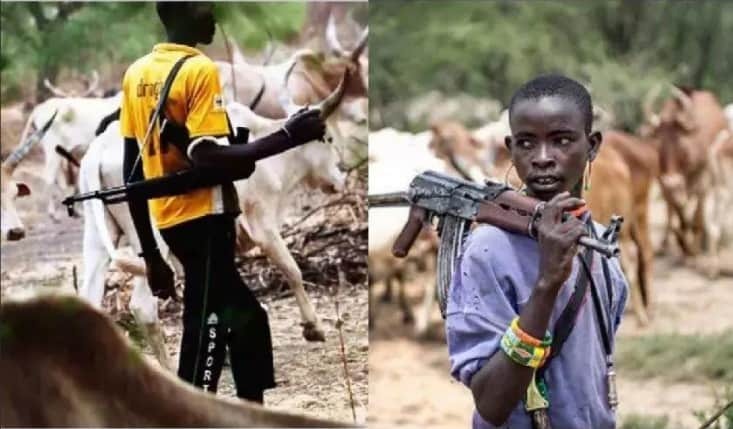 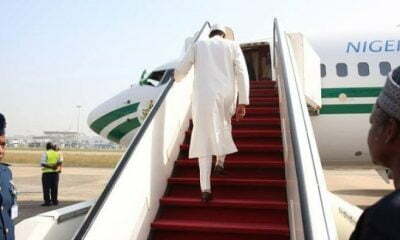 increased from N117 billion to N170 billion in less than 30 days? 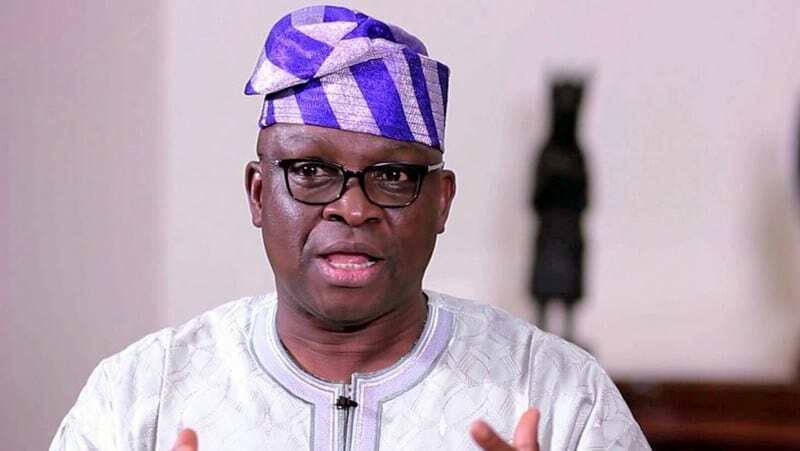 Fayose spokesperson, who admonished Fayemi to face the task of governance and stop his usual grandstanding, said; “The federal government deliberately refused to release legitimate funds belonging to Ekiti State to the Fayose administration and for this reason, the arrears of salary could not be cleared as promised.